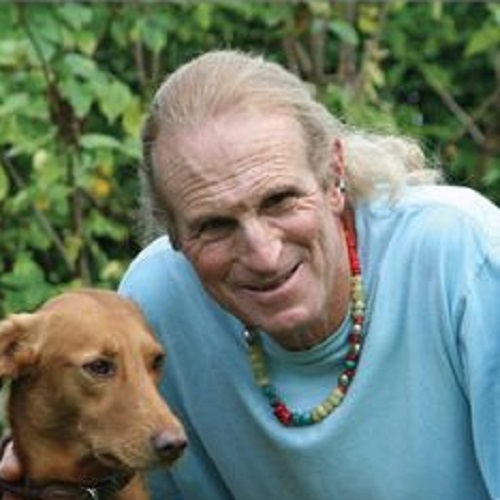 Inspiring stories and conversations on the art of living, loving, and dying. 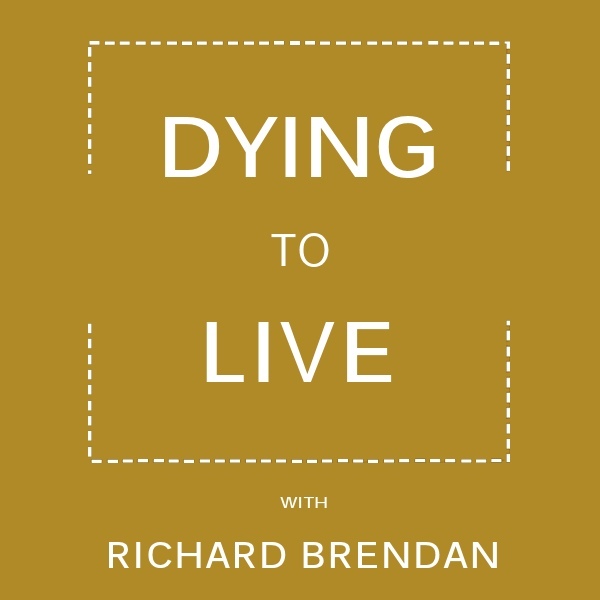 Dying to Live: Conversations and Stories on the Art of Living, Loving, and Dying is a weekly podcast examining the reality of death and the importance of what it means to be alive. Living and dying are intimately woven together, and the key to understanding both is found in love. When asked what is the span of a human life, the Buddha is said to have replied, The span of an inbreath and outbreath. The circle of life and death challenges us to face the mystery of it all, as well as practical and profound issues that our society does not address well. This will be the focus on the Dying to Live podcasts. Dying to Live will face the challenge of exploring the mystery of our mortality. Dying to Live theme music by Michelle Qureshi. Listen to episodes here on the website, or subscribe on iTunes, Google Play, Stitcher, and TuneIn. 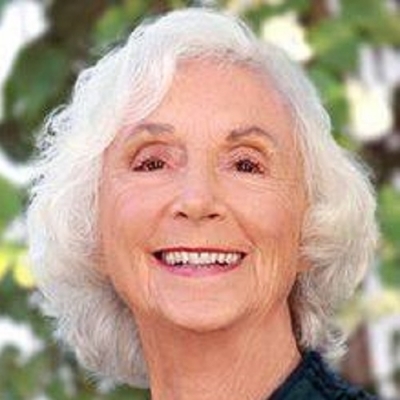 Barbara Marx Hubbard shares insights on Life's Purpose, Shifting from Ego to Essence, Suprasex, and 10 Steps to Becoming a Universal Human. In this groundbreaking and insightful book, Lisa Smartt shows how the language of the dying can point the way to a transcendent world beyond our own. 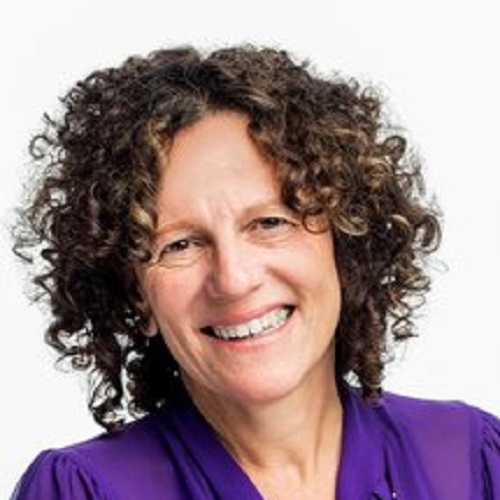 For those desiring inner transformation, ... the awareness of death helps you heal old wounds, refine your purpose, and lead a fearless, authentic life. 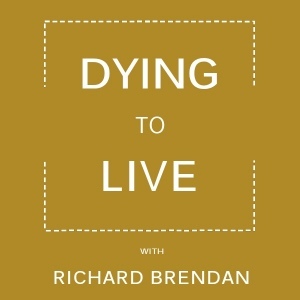 Click here to view the entire Dying to Live podcast archive. 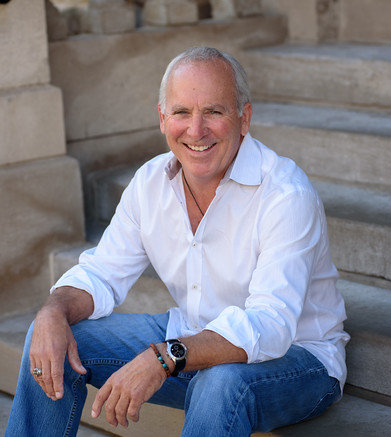 Richard Brendan has been a successful radio host and producer for 17 years on 88.7fm, WICR in Indianapolis. In that time he has interviewed many of the top thought leaders, best-selling authors and iconic singer-songwriters including: Maya Angelou, Deepak Chopra, John Robbins, Marianne Williamson, Barbara Marx Hubbard, Joanna Macy, Anita Moorjani, Judy Collins, Janis Ian, Michael Franti, Don Miguel Ruiz, Julia Butterfly Hill, Neale Donald Walsch, Robert F. Kennedy Jr., Patch Adams, Stephen Covey, Leo Buscaglia, Indigo Girls,, Susan Salzberg, Matthieu Ricard, Krishna Das, MC Yogi, Seane Corn, Holly Near, Mike Farrell and many others. Angel is an administrative support professional with a Master’s in Business Administration. She has a passion for the environment, animal welfare, the anti-GMO movement, veterans, nutrition, and of course her two beautiful boys. 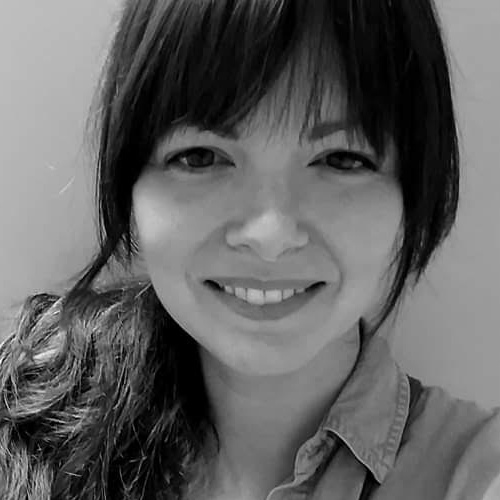 Although Angel is no longer in the Indianapolis area she is proud to be able to continue to remotely assist Richard Brendan in the mission of Dying to Live. Richard Brendan is an extraordinary radio show host. 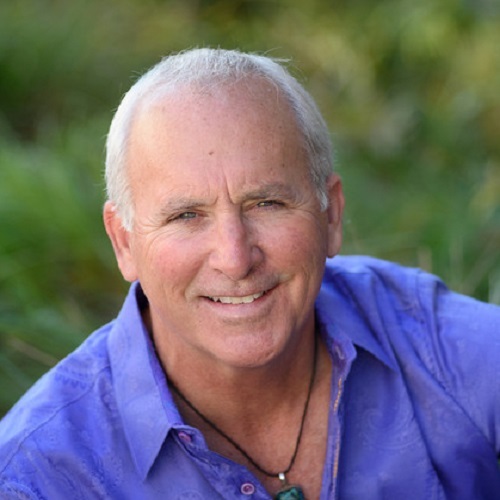 With his amazing voice, beautiful spirit, and elegant intelligence, he has the unique ability of getting not only to the heart of the matter, but also of leading whomever he is interviewing to visit the unexpected depth of their own work….the premier voice of these life and spirit-changing times! Thank you, Richard, for your wonderful, open-ended questions and your marvelously hospitable way creating space for exploration. That’s one of the things we need to reweave our civic fabric – safe space for speaking and listening everywhere, including on the air! Wonderful conversation with the extraordinary Richard Brendan about The Boy Who Died and Came Back for his radio show. Richard gets to the soul of what matters. He got me talking, without inhibitions. Always a pleasure to talk with you. Richard. You’re a great interviewer and there’s not many of them left.